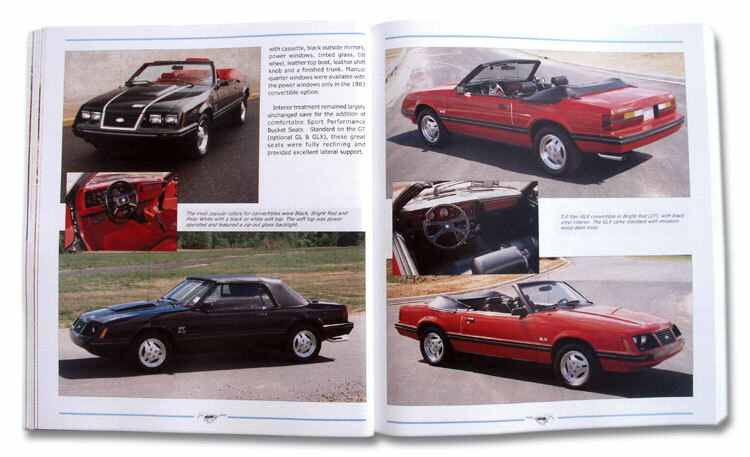 The first comprehensive Guide covering all aspects of the 3rd Generation Mustang family. 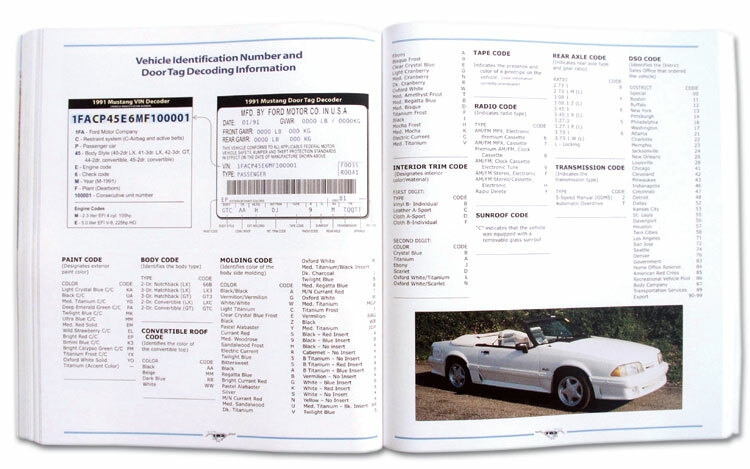 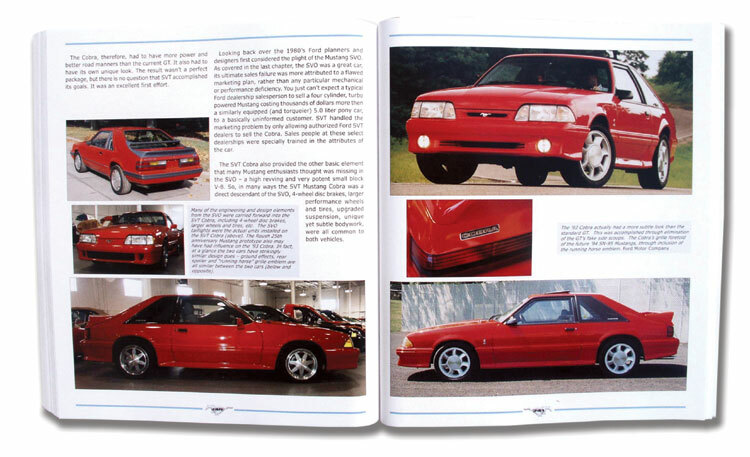 Over 1,000 color and B&W photos, images and charts 18 chapters detailing each model year with specific chapters covering SVO's, Special Service Mustangs and 1993 SVT Mustang Cobra. 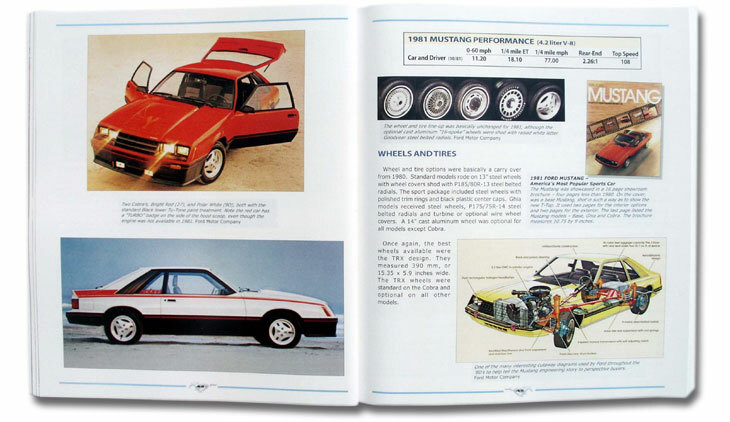 Year by year detailed production and technical information.